Freshman Rep. Don Bacon, 54, a Nebraska Republican, talks about moral courage in the Air Force, interning on Capitol Hill and an infamous practical joke from college. Q: What has surprised you so far about Congress that you didn’t expect? A: People get along really well when they’re together, that’s what strikes me. You see on the news how there’s all this partisanship, but as a group, I find that we’re a very collegial group. You get behind the microphone, not so much. The microphone tends to divide people, that’s what I’ve learned. Q: You’ve only campaigned once. If you could give one piece of advice to a newcomer, what would you say? A: I’ve won one race, except for my eighth grade student council race. Don’t let people talk you down. 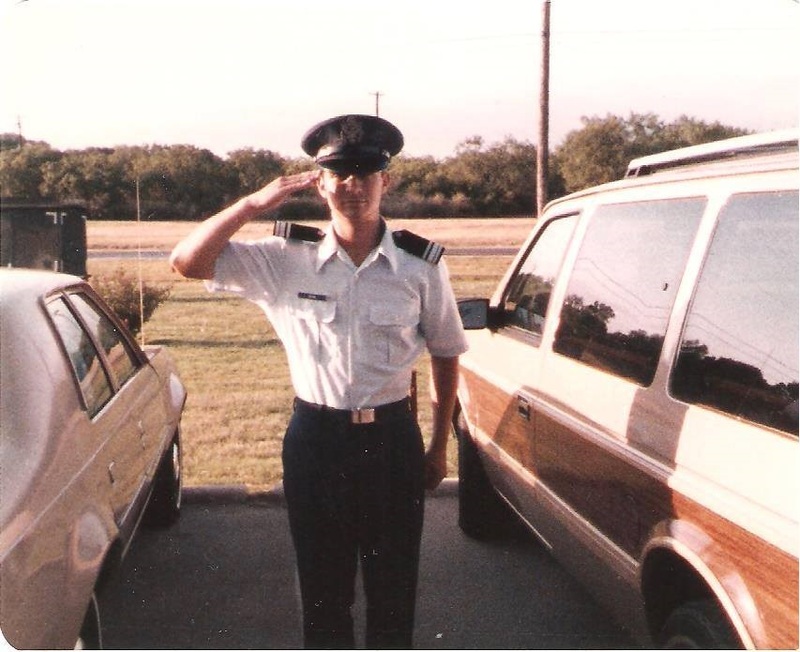 I was told early, “Don, you’re naive to think you can run for Congress right when you retire from the military.” I was also told military people aren’t good candidates and things like that, but I think, in our country, if you have a passion and a dream and a desire to serve, you get in there and do it. I came out ahead if I would have won or lost because you meet a lot of people, you learn about issues. Q: What was the hardest situation you ever found yourself in and what did you learn from it? A: The moral courage to tell a boss that you think he’s wrong. And maybe the hardest professional thing I did, when I was … [an Air Force] captain, I went to my commander and said there were some professional problems in the unit that needed to be fixed. And he didn’t believe it so I went over his head. And we did an investigation and the investigation went about eight or nine months and he was very angry with me. Then he came back and said, “Don Bacon’s right — there were some problems in this unit.” Three people were held accountable judicially. 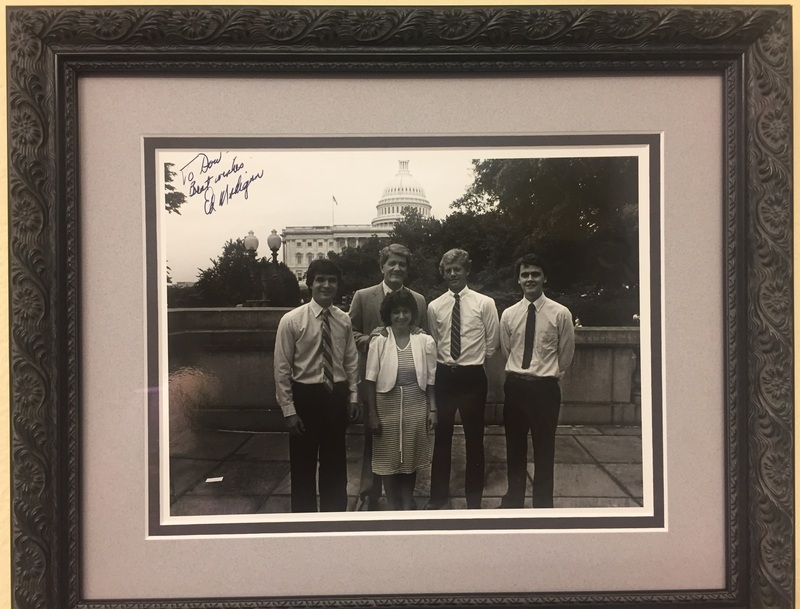 Q: You interned for the late Illinois GOP Rep. Edward Madigan. Did you ever think you would be in his shoes? A: I was in charge of the autopen. I had to hold the letter in the right spot. I was a poli-sci major, so I had a passion for it. Did I think I would actually be the guy sitting there? Probably not, but I was intrigued by Ronald Reagan, [who] was probably one of my biggest inspirations, politically. Q: What’s something about you people might not know? Last book read: “Shattered: Inside Hillary Clinton’s Doomed Campaign” by Amie Parnes and Jonathan Allen. Last movie seen: “Zodiac,” which was scary and I wish I wouldn’t have seen it. Favorite song of all time: “Angie” by The Rolling Stones. I’m married to an Angie. I used to serenade her and then she told me it’s a breakup song. I called her one time in Bahrain and you know that Whitney Houston song “I Will Always Love You” … I was at a bar. She said, “Oh, that’s a breakup song.” I said, “Sorry, I didn’t think that far,” and hung up. Role models: Ronald Reagan. My two favorite people to read about are Abraham Lincoln and Winston Churchill. My favorite Bible character is Joseph [Old Testament]. Closest to in Congress: Rep. Adrian Smith, R-Neb., Sen. Deb Fischer, R-Neb., Rep. Brian Mast, R-Fla.